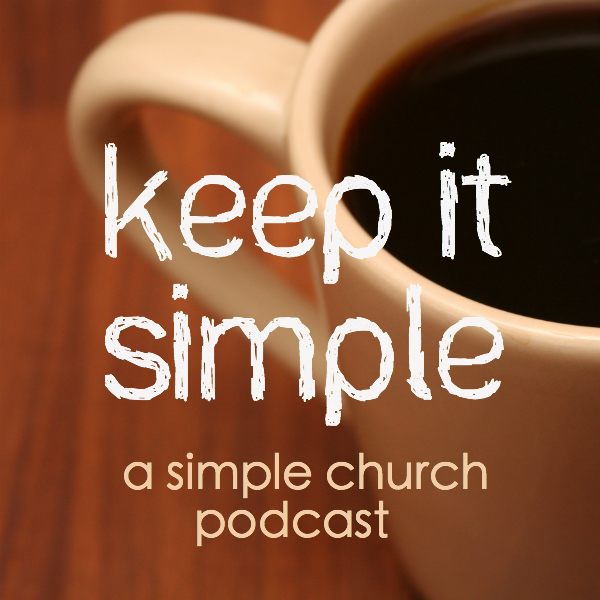 ← Keep It Simple Podcast: What Does Simple Church Look Like? In this Podcast, Gavin and Tom discuss some of the various forms and models of Simple Church. Is there a “one size fits all” model that will work anywhere, or are individual churches as varied as snowflakes? If you are enjoying this podcast, give us a comment. We hope to publish these on iTunes soon. Enjoy! This entry was posted in Uncategorized and tagged Christianity, Church, House Church, Organic Church, Podcast, Simple Church, Worship. Bookmark the permalink.